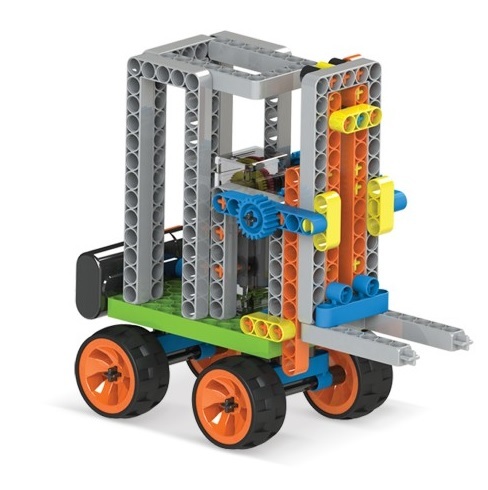 Rack and Pinion is one of the easiest ways to convert rotary motion ( which is produced by motor) into linear motion. 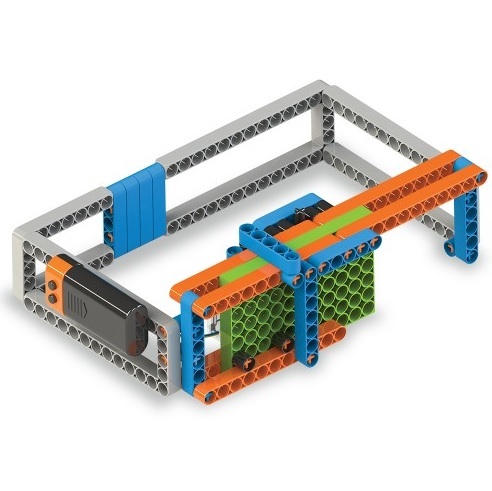 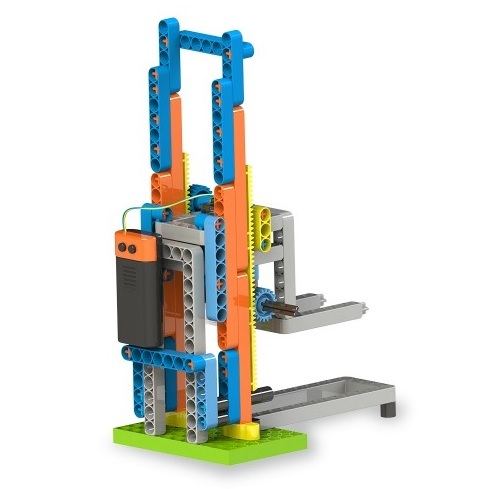 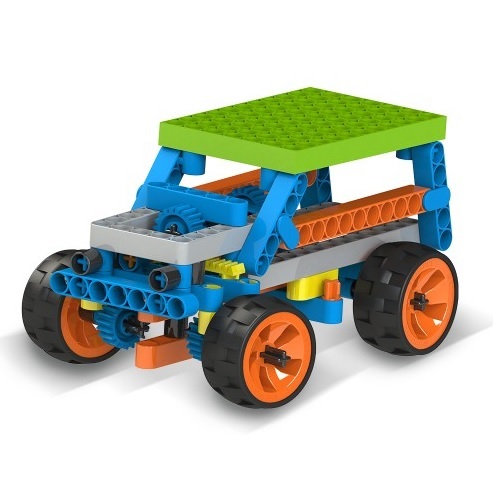 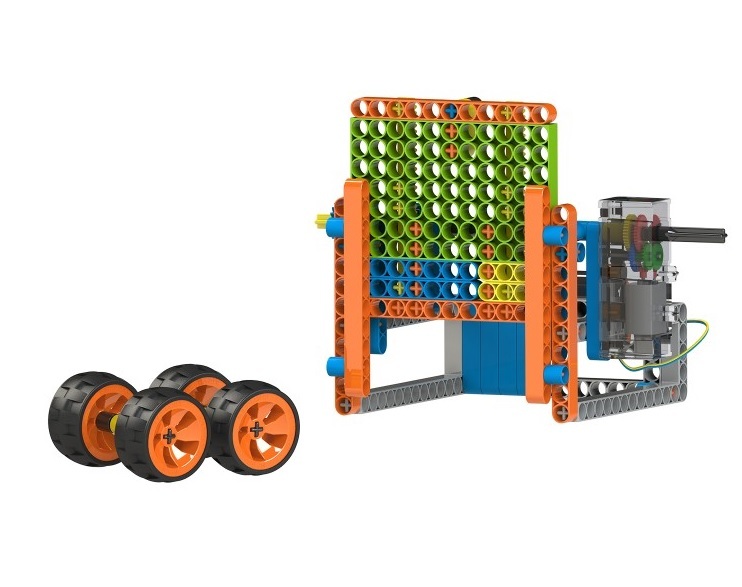 As you the 6 incredible models from this set, you will see how this super mechanism is used by a fork lift to lift up cargo, by a garage to open and close the gate , by a machine to set the position of the bed, by a car to steer the wheels and more! 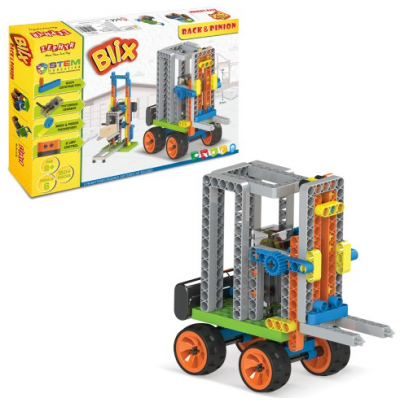 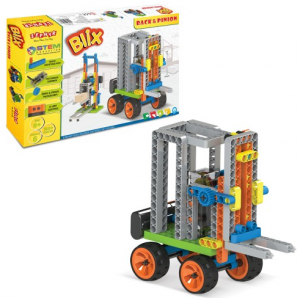 Push the button, watch it move and experience with the BLIX Rack and Pinion.